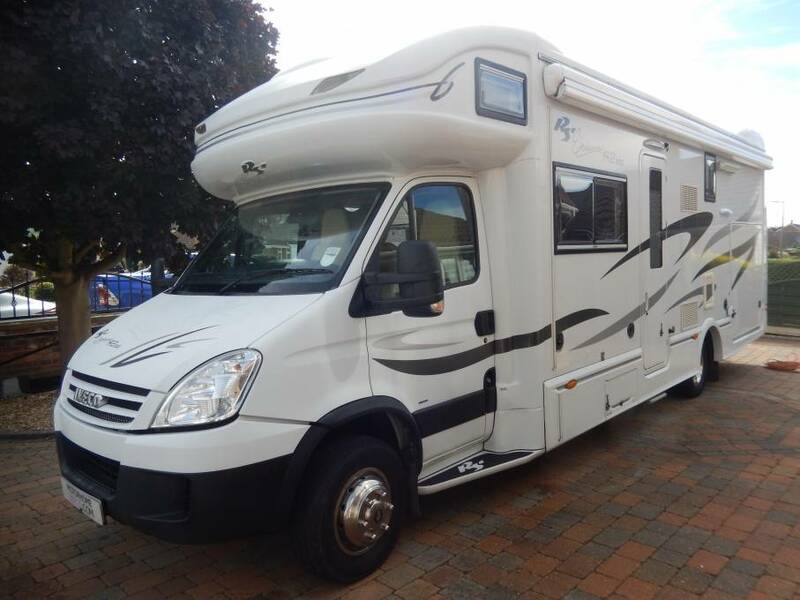 Welcome to the sale of this stunning 2009 RS Endeavour R2 30G based on a 3.0 Iveco diesel with an automatic gearbox. 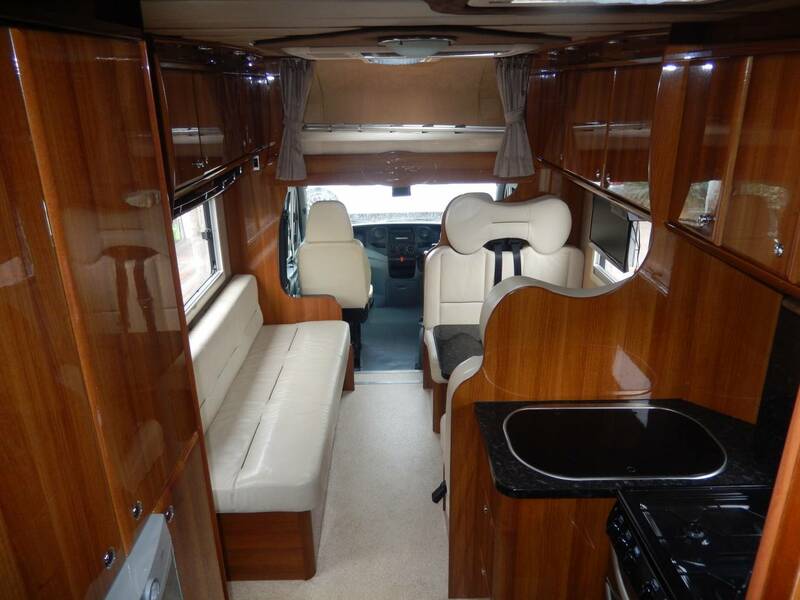 The main feature of this luxury motorhome is its extremely large rear garage which is big enough to fit 3 full sized motocross bikes. 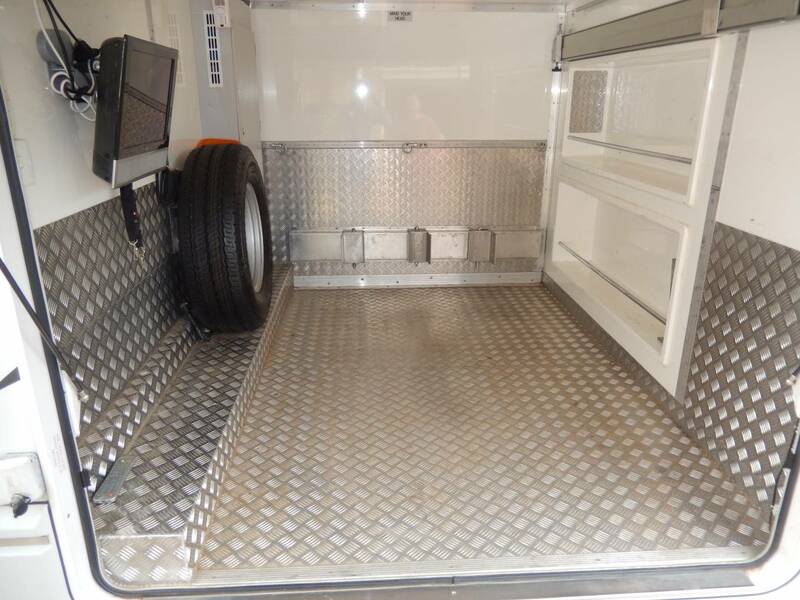 Above this area you have a large rear fixed bed where 2 of the 6 berths are catered for, in this area you also have lots of storage space. 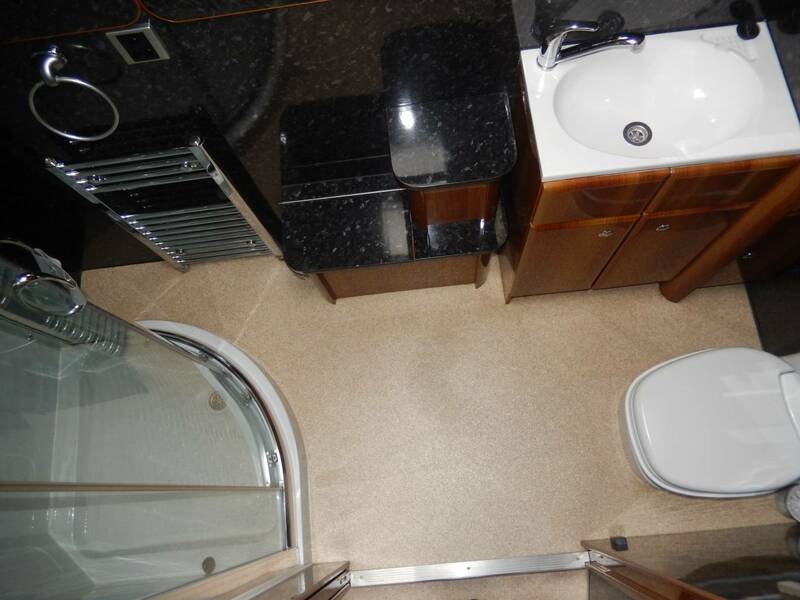 Stepping out of the fixed bed you have your spacious washroom that includes a sink with taps, toilet cassette, heated towel rail and separate shower cubicle. 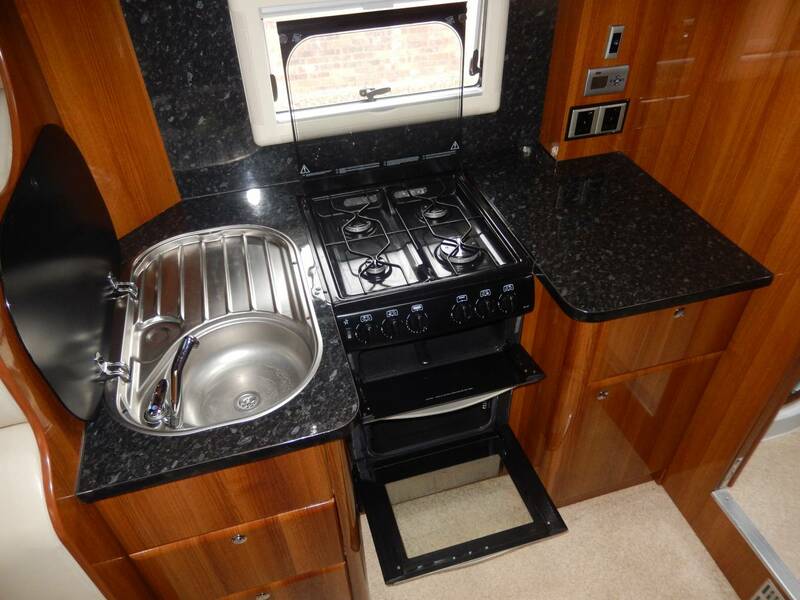 Moving forwards you have your kitchen area where there is a sink with taps, full oven with hob and grill, an extractor fan, microwave and full size fridge freezer. 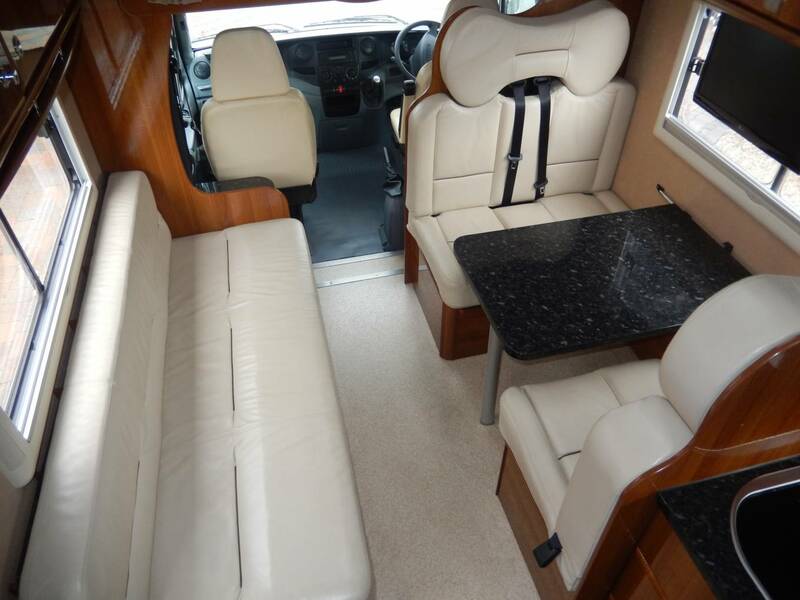 In the dinette area you have a 4 seater dinette with an additional 4 seatbelts, therefore allowing 6 people to travel in total and also a long bench. 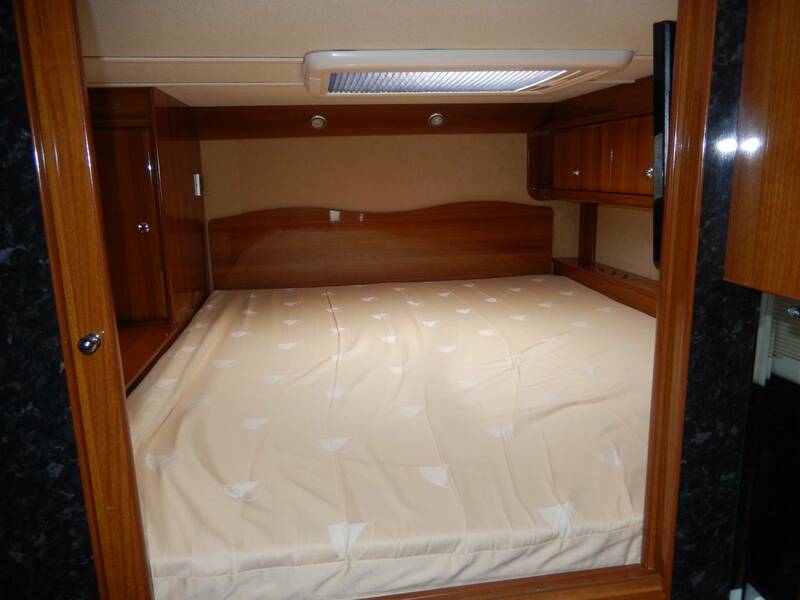 The final of the berths are catered for in the overcab bed area. 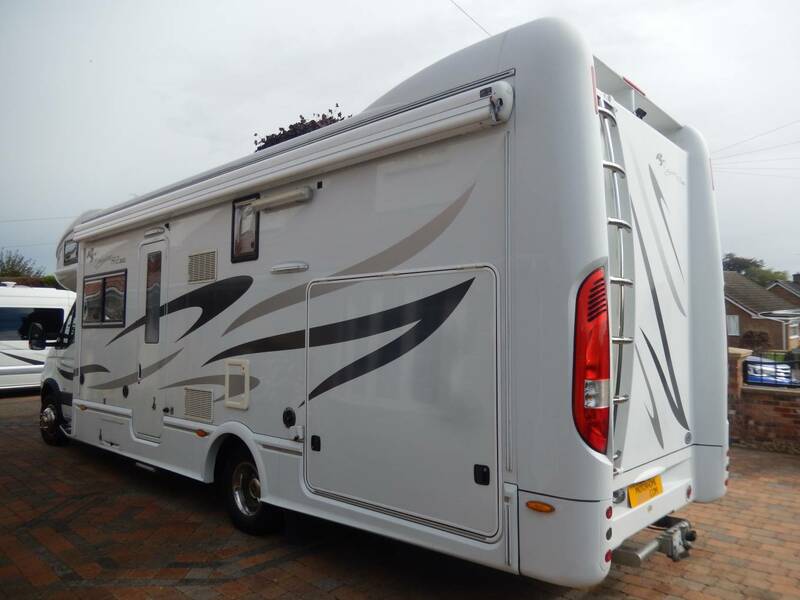 This motorhome is fully kitted out with an onboard generator, jet wash tanks, Alde heating, full GH awning and many more things. I can not stress enough the excellent condition that this RS is in with the current owner always keeping it clean and tidy. 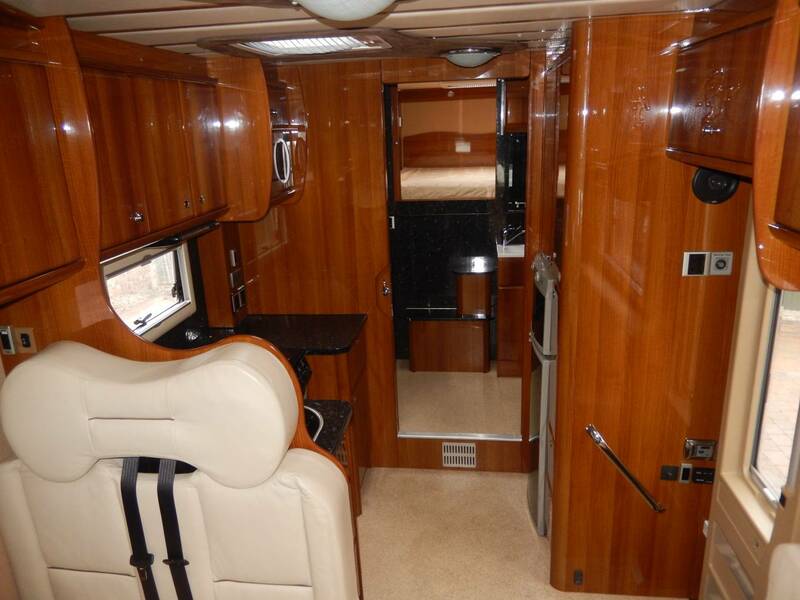 For more information or the extended photo file please email or call Aston Marsh on 01623 900063 or 07580 001385.